Tomorrow is the end of fair season for me (until the holiday fairs that I will tell you about when I know more). Conveniently, the last day of the Hester Street Fair is Halloween! 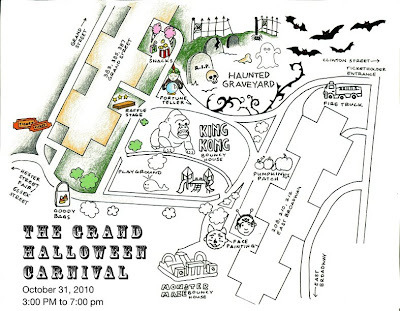 Tomorrow at Hester Street will be a Halloween street party, fun for the whole fam kind of deal. The crazy kid bits will be happening from 3-7pm. 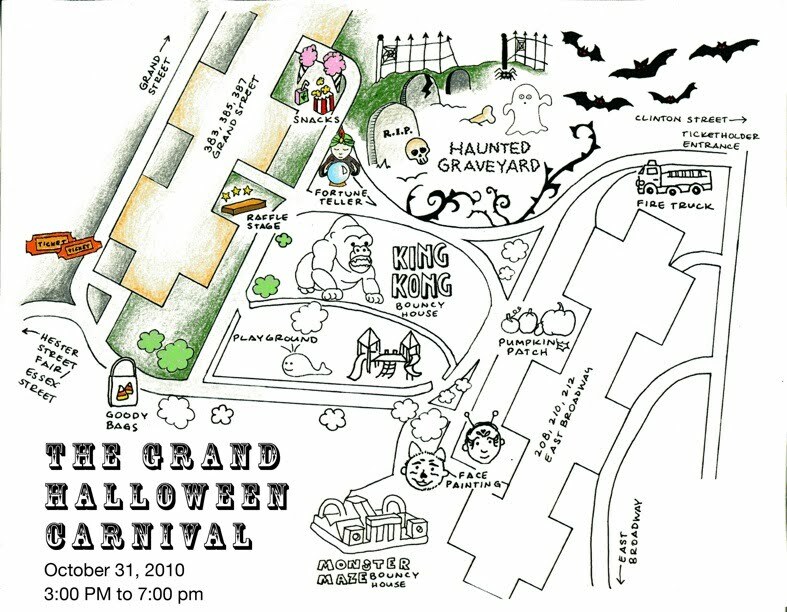 I will be there from 11am-6pm selling sock monkeys that look like monkeys and pumpkins and skeletons and face painting. So come on down to the LES and get your Halloween on with me!